Welcome to my first official post on the JT blog. I am incredibly happy to be here. I thought for weeks and weeks about what I wanted my first blog post to be about. Honestly, I couldn’t come up with anything besides the fact that, my, how the years are FLYING by. The required visits to renew my liquor license every three years is quite the reminder of how fast time goes. Has it been three years, again? There’s no way it’s been three years. Already? Nooo! Nope, I refuse to believe it. Oh, you say it has been three years? Well, okay then – another three years has gone by. Time to renew so I can continue on slanging those drinks for the best bar in all the land. Now, on to the introduction. I’ll keep it short and sweet. My name is Tiffany and I have been with Johnny’s Tavern for 6 years now. My home base is the Power & Light location. You can typically find me on Saturday and Sundays behind the bar. My personal opinion is Johnny’s Tavern P&L location is a whole different monster but we’ll save that story for another day. If there is a sporting event or concert of my liking, I’m most likely there (if I’m not working). If anyone defies the all work no play rule, it would probably be me. For me, it’s more like work, then play. Back to the regularly scheduled programming….I had no serving experience when I first joined Johnny’s. Big shout out to Nick McMillian for bringing me on board. My original thoughts when I started at Johnny’s was that I was looking for something temporary and part time. Six years later, here we are. I wouldn’t change it for the world. The life cycle started from being a server, to a trainer, to a caterer, to a bartender, to the social media guru – FOH – I’ve done it all. BOH – they deserve some mad props because I know nothing and, for that, I commend them. The only other important matter to discuss at this moment is the fact that Johnny’s Tavern is celebrating their 65th year in business. Wooo hooooo!!!! How awesome is that? Well, I think it quite amazing. Fun Fact (you can find on our website) is the OG Johnny’s used to open up at 7:30 am to serve those who were just getting off their night shift. 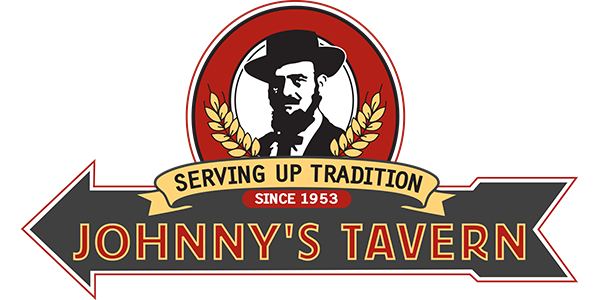 Moment of truth…..I still have yet to visit the OG Johnny’s Tavern in Lawrence, KS. I have heard so many things but have yet to experience it myself. In the six years since I’ve been consumed into the Johnny’s world, there has been three new locations (95th St., Lee Summit, Blue Springs), one moved/expanded location (Shawnee), and mostly all of them remodeled in some way. Each location has something special about it. Might be the people who work there, or those who visit there, or maybe it is a combination of both. No matter what it is, it works. You know that when you walk into any Johnny’s Tavern in town that you will receive the best treatment. No matter what sport or team you are wanting to watch, you know we’ve got you covered. Relax, take a seat, grab a drink and an appetizer, and I’m sure there is a TV visible for you to catch all the action. I’m going to leave you with that for now as we have much more to discuss in the next coming posts. I look forward to giving you a much deeper look into the Life at the Tav. Posted in General | Comments Off on Hellooooo, Johnny’s Fam! 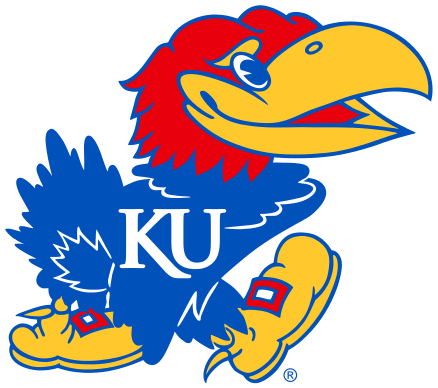 Johnny's, an Official Watch Party Spot for the KU Alumni Association & Fans Alike!